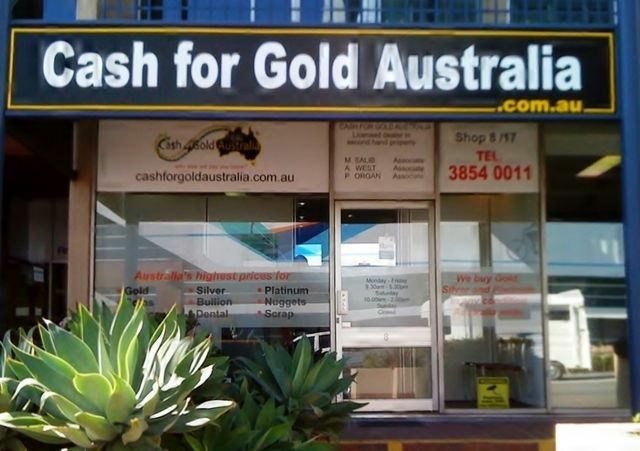 Australia's most reputable business in the precious metal buying & recycling industry. We pride ourselves on honesty, professionalism and transparency. As a national company with offices in VIC, NSW and QLD we have the capacity to handle any transaction, regardless of volume or location, giving our clients peace of mind. We purchase Gold, Silver and Platinum items using the most advanced technology, affording us the luxury of yielding our clients the highest returns. They could be worth a lot more than you think. Will pay you top dollar $$$$ for your unwanted jewellery, guaranteed. 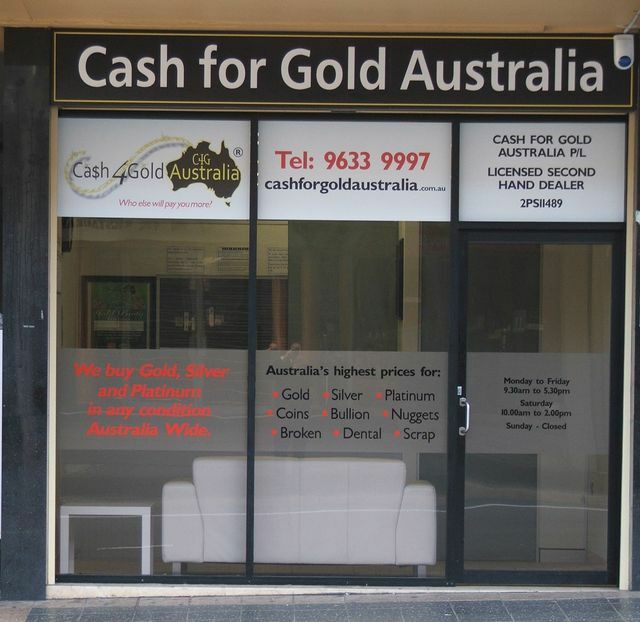 © Copyright Cash For Gold Australia 2019 | Website design by havealook, a website designer.